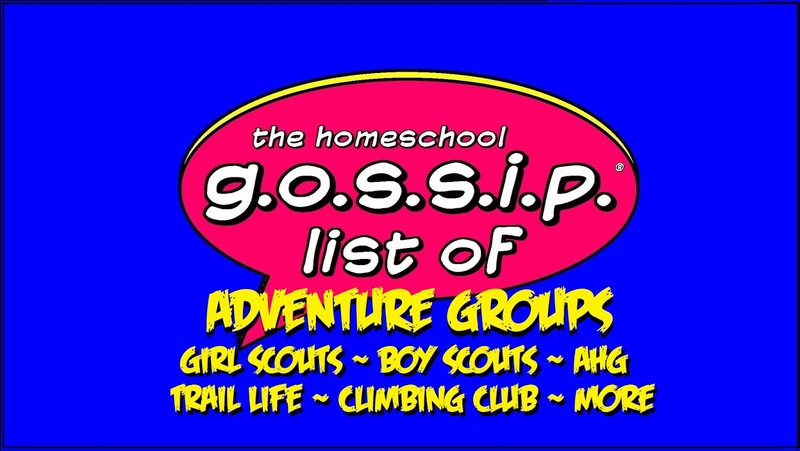 This list is not complete, if you know of any homeschool / homeschool friendly troops please share by leaving a comment below, sending a message or emailing The Homeschool Gossip! Thank you! So many people ask about these, let’s spread the word! Union County 4-H Contact Crystal Starkes if you are looking for a group. Local Horse 4H Club! Please pm Ms. Laura Heins Harper via her FB page for details. https://www.facebook.com/laura.h.ha... Hey all, do you have kids who love horses and what to learn more about them, or who owns one and would like to learn more about them, We have a Local horse 4-H club as well as Equine Science educational competitive teams. Owning a horse is not necessary. We provide everything needed. We meet Monthly at a horse farm 5 min from the town center area. Please let me know if you are interested, ages 5-18. Thank you! This group meets in Cabarrus County and has several homeschooling students from Cabarrus and Union Counties. Membership is not restricted to homeschoolers. Horse not required! Girl Scout troop 1601 is an active troop of homeschooled girls. We meet weekly to work on badges and projects and have a great time. Will be Juniors in fall 2016 (3rd-4th grade). Unit 447 - Charlotte, NC is a Home school BSA Pack, Troop and Crew. We also have Frontier Girls Troop for the sisters of the boys. 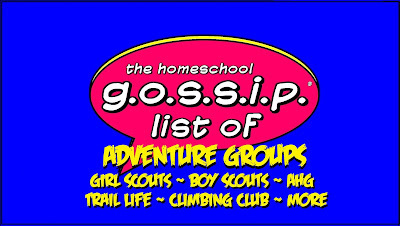 If you want any information on out unit please visit our website at this link Unit 447 View on www.unit447.com BSA Unit #447 is a homeschool unit that includes a Pack, Troop, Venture Crew, and Frontier Girls. The whole family is included! We meet at Garr Memorial Church off of 74. We have groups for boys and girls from ages 3 to 21! The Pack, Troop, & FG meet 1st & 3rd Monday at 7 pm. The Venture Crew meets the 2nd & 4th Tuesday at St Michaels Anglican at 7. Troop 0220 - Harrisburg, NC We will be meeting at Providence Baptist Church on Tuesday nights. There is a Trail Life Troop for Boys that meets at the same time! Troop 1273 - Lincolnton, NC We meet at Gainesville Baptist Church every other Thursday night. Contact info. David Gemes dkgemes@yahoo.com or call/text 704-477-6006. AHG troop 0220 - Harrisburg, NC We will be meeting at Providence Baptist Church on Tuesday nights. There is a Trail Life Troop for Boys that meets at the same time! NC Homeschool Adventures http://nchadventures.com/ This group is an alternative to a co-op. The goal is to have it all;. Support, field trips across the state and beyond, and those weekly meet ups for the kids to truly build friendships.Most activities center around the Raleigh Area. There are No dues, No forced participation, the only rule is to respect everyone’s views and opinions.Let’s get out of the “classroom” and see what we find!